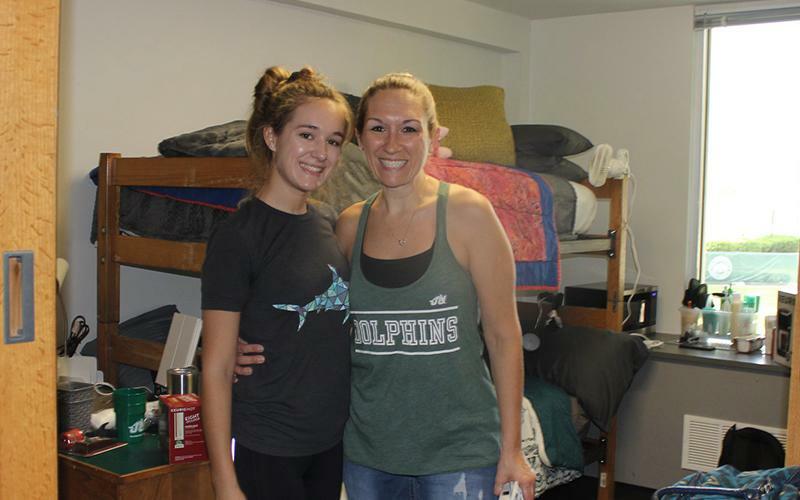 Parents & Families | Jacksonville University in Jacksonville, Fla.
Is your student #NewToJU? 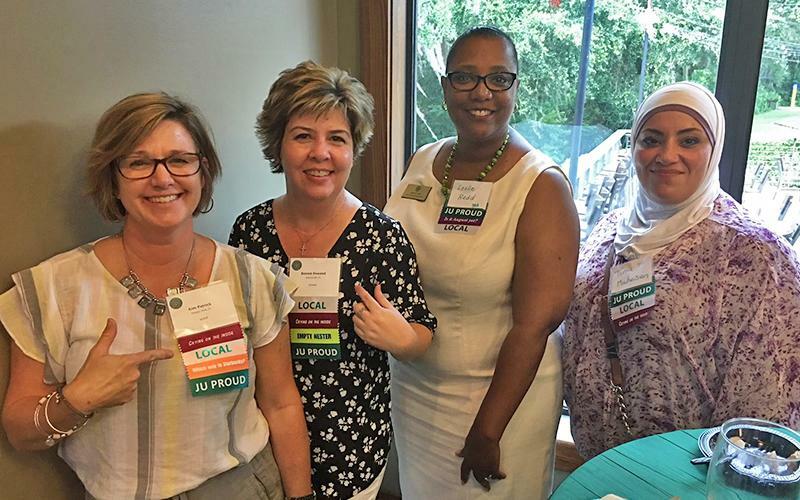 Check out our Welcome Page for helpful information and resources. Make sure to sign up for the parent newsletter, too, for the latest news and events. 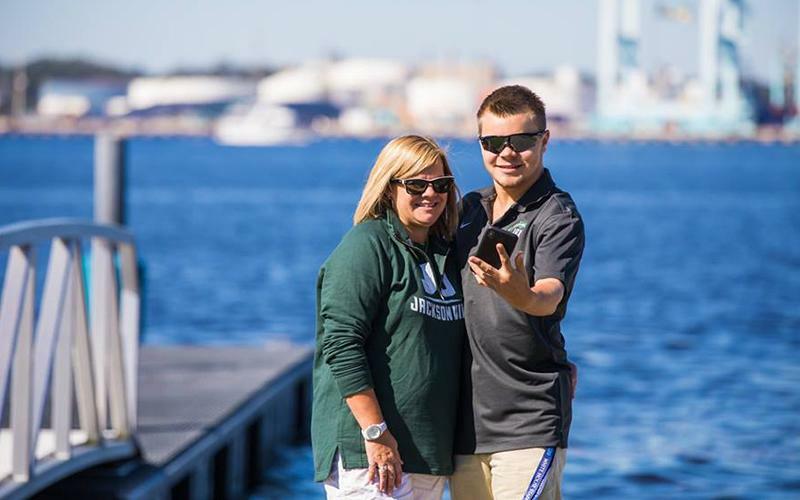 We are happy for you to be a part of the JU community! 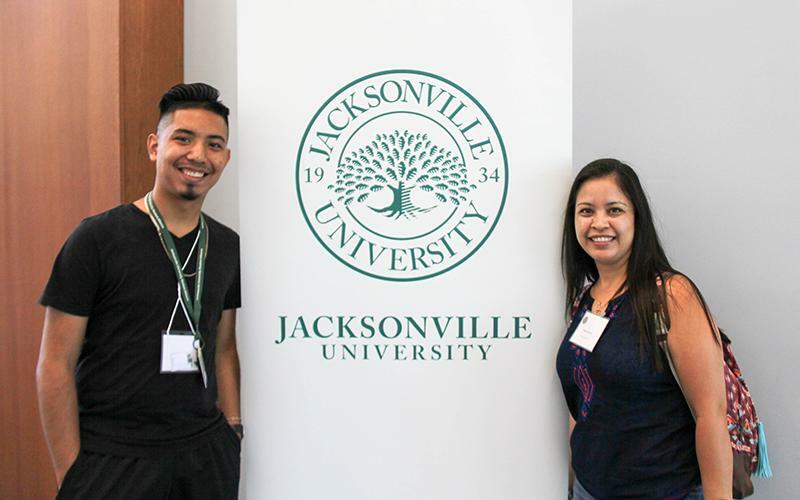 We hope you will visit Jacksonville University often and get involved during your student’s time here at JU. Please take a moment and fill out the online form above so that we can communicate with you during your student’s time here and engage you in a meaningful way. Visit your student and take part in fun activities and events on campus! Homecoming & Family Weekend in October and Charter Day in April are always great times to stop by. 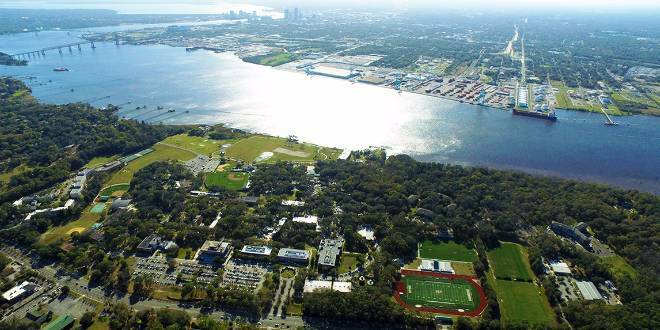 Get suggestions on where to stay and things to do in Jacksonville. 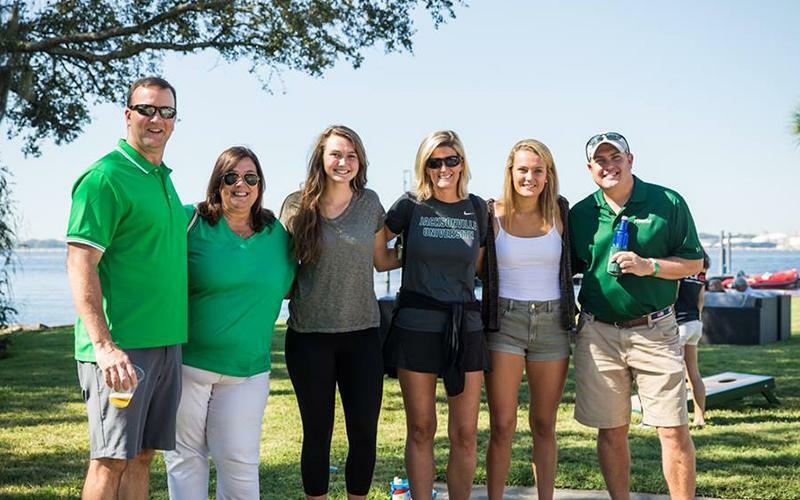 Please contact Jacksonville University's Office of Parent and Family Engagement with any questions or for more information on how to become actively involved: family@ju.edu or (904) 256-7535. For information about weather readiness at JU, please visit our weather readiness page.